Tornado Pro Microscope v2.0 is a professional digital microscope designed specifically to work with small printed circuit boards, ie. cell phones, GPS and small electronics. 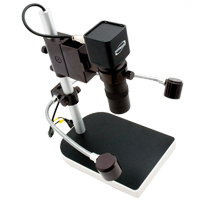 Its advantage is the high quality image (Camera 1/3 "CCD Imax), an independent lighting, the ability to record the entire process with its record (that is, full documentation of the diagnostic process). Connects to PC via USB 2.0. 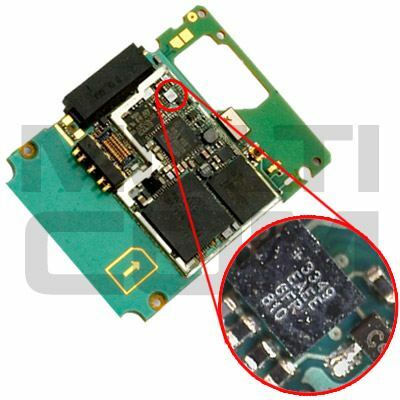 Special for BB5 Unlocking (make TP on BB5 unlocking process). Supporting image capture, video record. You can save easily the captured images and the whole operating process. 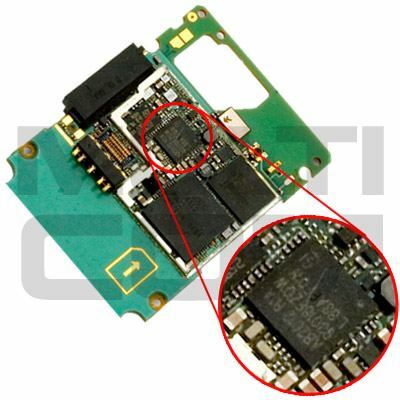 Connects to computer by usb 2.0. You can see the picture clearly in the screen of your PC/Laptop.